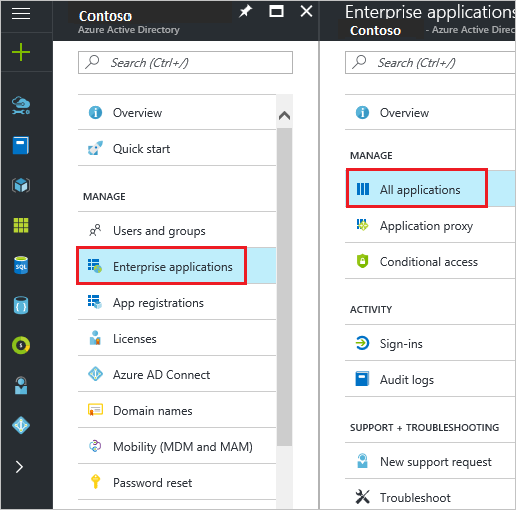 Not sure if you have Azure Active Directory? 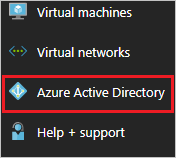 If you have a paid subscription to Office 365 for your organization, you have a free subscription to Azure Active Directory. Under Portal in your Clever dashboard menu, click Portal > Login Settings. Check the box for "Allow unencrypted SAML assertions"
Add the contact information for whom students and teachers should reach out to if they have trouble with logging in to Clever - this should be someone who can help them reset their Azure credentials and/or make sure they are shared with the application they're trying to access through Clever. Next, navigate to Portal > Portal Settings and choose your district's portal URL. The URL will be www.clever.com/in/<shortname>. Remember to use something that your students and teachers will remember easily. In the search box, type Clever, select Clever from result panel then click Add button to add the application. For single sign-on to work, Azure AD needs to know what the counterpart user in Clever is to a user in Azure AD. In other words, a link relationship between an Azure AD user and the related user in Clever needs to be established. 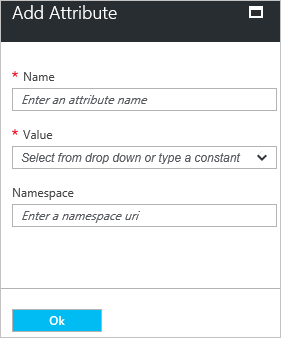 In Clever, assign the value of the user name in Azure AD as the value of the Username to establish the link relationship. 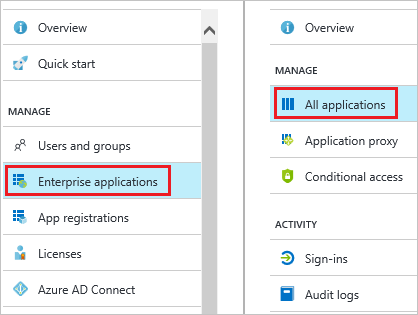 In this section, you enable Azure AD single sign-on in the Azure portal and configure single sign-on in your Clever application. 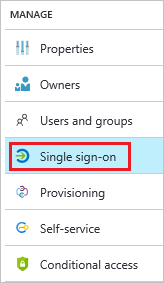 In the Azure portal, on the Clever application integration page, click Single sign-on. Under User Attributes, enter the User Identifier that the district would like to be used in the SAML token and confirm view and edit all other user attributes is checked. The Clever application expects the SAML assertions in a specific format, which requires you to add custom attribute mappings to your SAML Token Attributes configuration. The following screenshot shows an example of this. In the User Attributes section on the Single sign-on dialog, configure SAML token attribute as shown in the image above and perform the following steps. The first four rules in the example should be there by default and should not be changed. The last two are an example of what a claims rule should look like. Claims rules are used to allow Clever to determine which student or teacher is logging in. To do this, we match Azure AD attributes to data in Clever. In order for users to be able to log in, there needs to be an attribute for each user type that exactly matches data in a field in Clever. Once you have that, you can click the green "Add User Attribute" button to add a new claims rule. If you have any questions about claims rules, please feel free to reach out to our support team - we'd be happy to help you find the right rules! a. Click Add attribute to open the Add Attribute dialog. c. From the Value list, type the attribute value shown for that row. d. Leave the Namespace textbox blank. b. Click Endpoints to open Endpoints dialog box. c. Click the copy button to copy FEDERATION METADATA DOCUMENT url and paste it into notepad. d. Now go to the property page of Clever and copy the Application Id using Copy button and paste it into notepad. In a different web browser window, log in to your Clever dashboard as an administrator. From the left navigation, click Portal > SSO Settings. a. Select Add Login Method. b. Select Active Directory Authentication. c. Enter the Metadata URL in the Metadata URL text box. 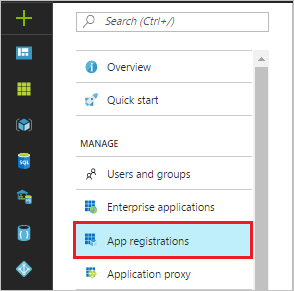 In this section, you enable students and teachers to use Azure single sign-on by granting access to Clever. In the applications list, select Clever. 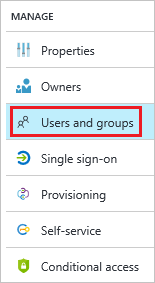 On Users and groups dialog, select the appropriate users from the Users list.